If you love good music then you about to get addicted to this brand new tune by King 704, who is currently one of the few high rated Hype Mc in Lagos Nightlife. 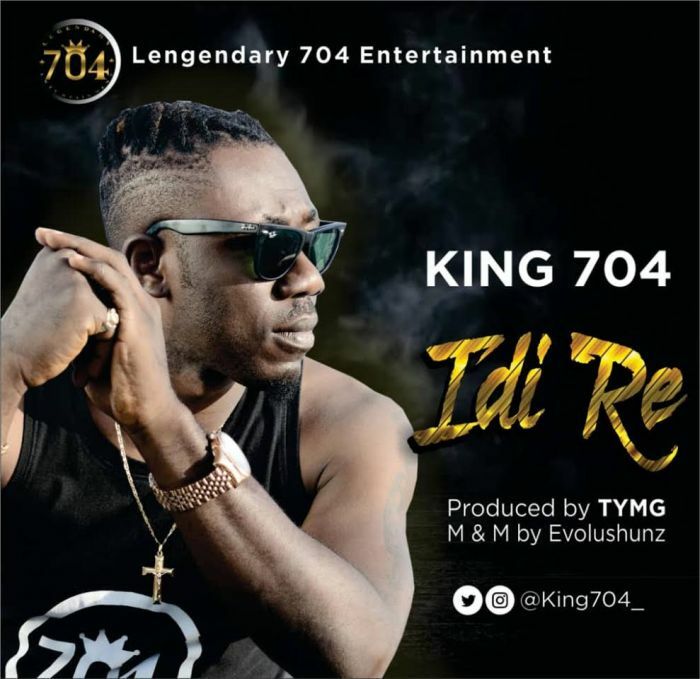 The Microphone King Kong as he is fondly called is back with a brand new Single titled Idi Re, produced by TYMG, mixed and mastered by Evolushunz. A new school tune you can not do but fall in love with.